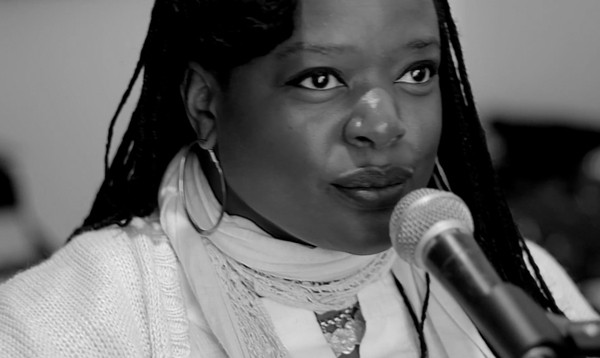 It’s finally here – Eska’s 7 minute excerpt taken from our interview with one of the finest musical talents, period. We sat down with the Mercury Prize 2015 nominee to discuss a rich and varied career spanning nigh on twenty years. Eska performs She’s In The Flowers and Boundaries from her long awaited self-titled album. The full interview is also yours to enjoy with the simple press of the button above.